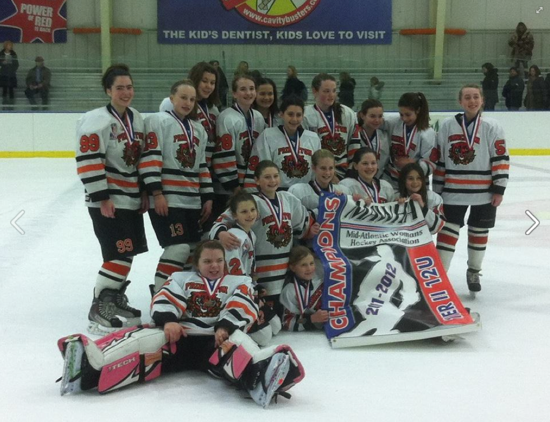 The premier Girls' Ice Hockey Club in Central New Jersey. 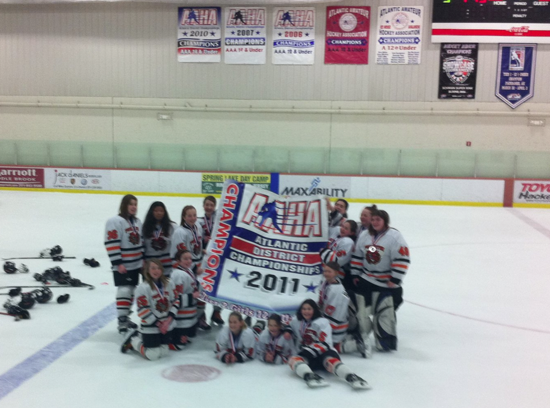 Goalie spring league fees waived. May 1, 8, 15, 22 & 29 and June 5 & 12. Bring Light and Dark Jerseys. 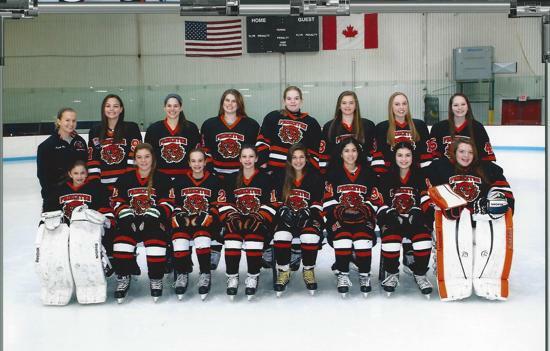 4 v 4 or 5 v 5 depending on team size. 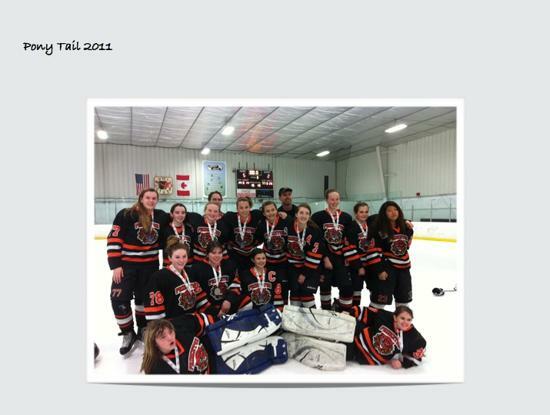 Open to all PTL players and girls not rostered with other girls clubs. Girls playing for coed teams are welcome to participate. 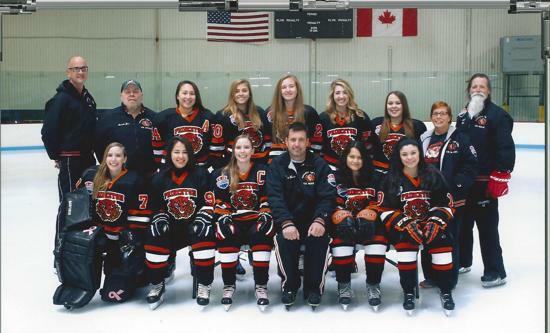 Best Girls' Hockey Coaching in New Jersey! Another basket will be auctioned off at the banquet. and 14U & 19U District Finalist! 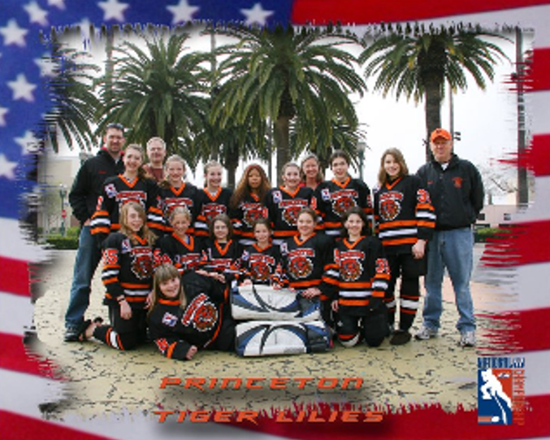 Princeton Tiger Lilies wins the Female Honors Award from USA Hockey!!! 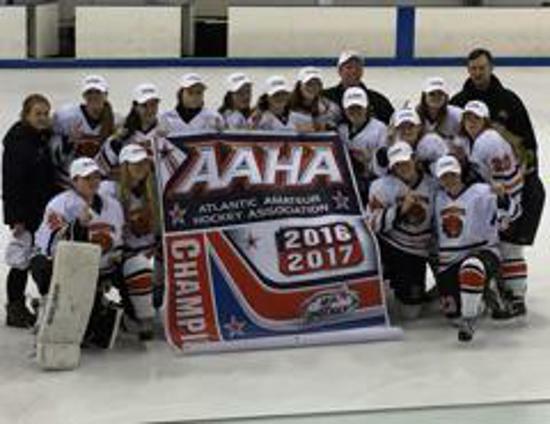 This prestigious award is given by USA Hockey (one per district) to an Affiliate club that has demonstrated the dedication and drive to grow girls hockey. 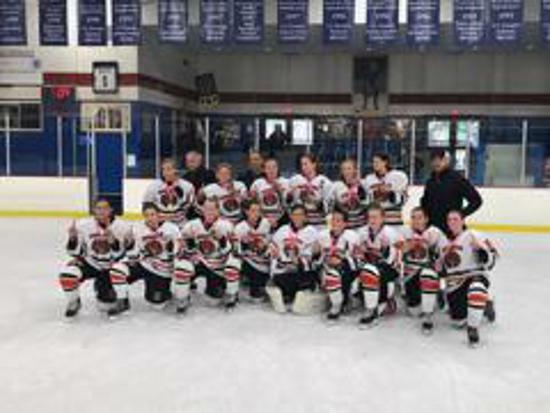 It stems from programs USA Hockey offers to grow girls hockey like Girls Hockey Weekend, Intro to Hockey programs, Put the Biscuit in the Net, as well as other avenues affiliates take to grow girls hockey. 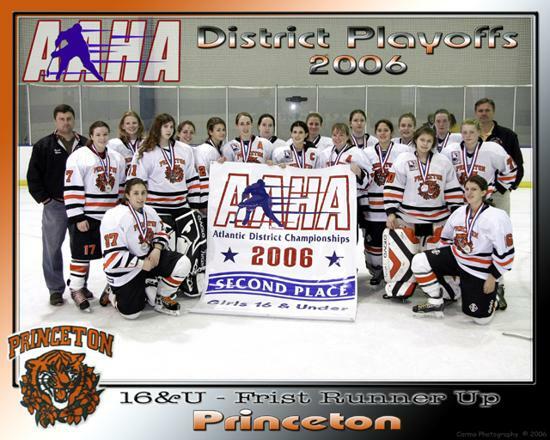 This is a huge accomplishment for the Princeton Tiger Lilies, and a very solid sign that we’re doing something right. 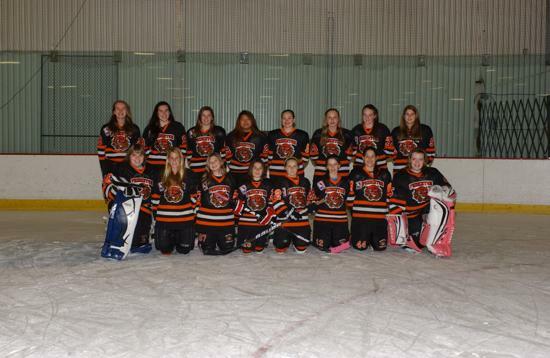 Congratulations to Princeton Tiger Lilies for leading the way! 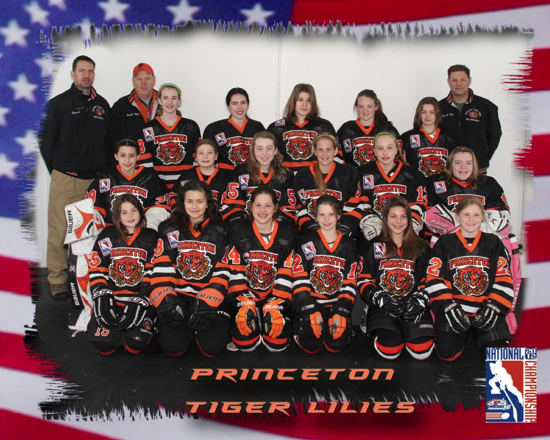 The Princeton Tiger Lilies ("PTL") is a USA Hockey registered girls ice hockey club based in New Jersey, competing in the USAH Atlantic District. 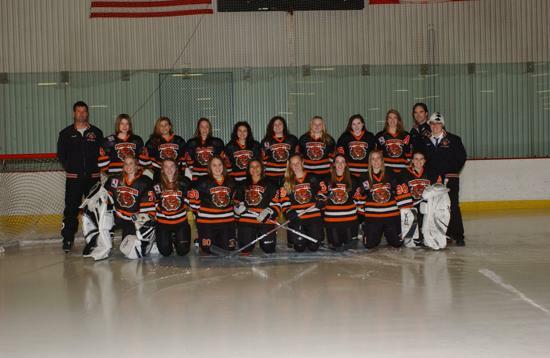 PTL is also an active member of the Mid-Atlantic Womens Hockey Association. 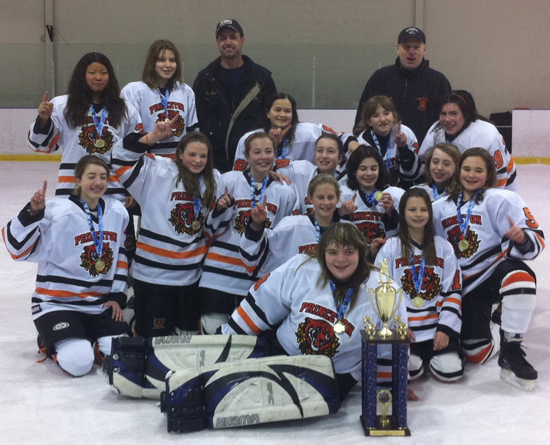 Since 1992, PTL has fielded competitive tier 1 and tier 2 girls hockey travel teams at all age levels from U10 through U19. 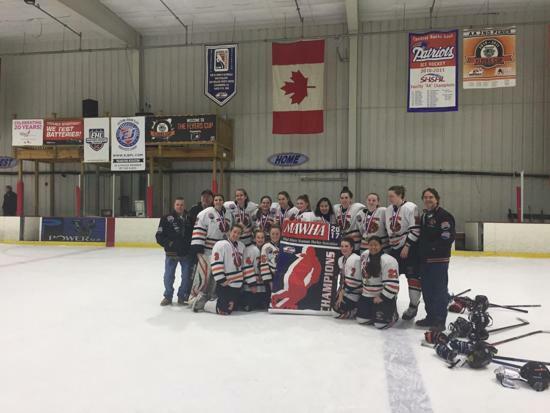 Home ice for PTL is Ice Land rink in Hamilton, NJ. 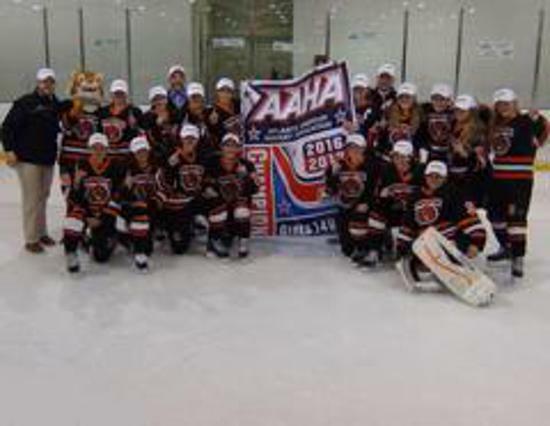 Over the past two decades, PTL alumns have gone on to play competitive college ice hockey at top schools including Princeton, Harvard, Wisconsin, Boston College, Boston University, Wesleyan, Syracuse, Union College, Connecticut College, RPI, Robert Morris, Chatham College, Quinnipiac, Babson, U Conn, Neumann College, Penn State and more. We really like what we have going on. You will too. 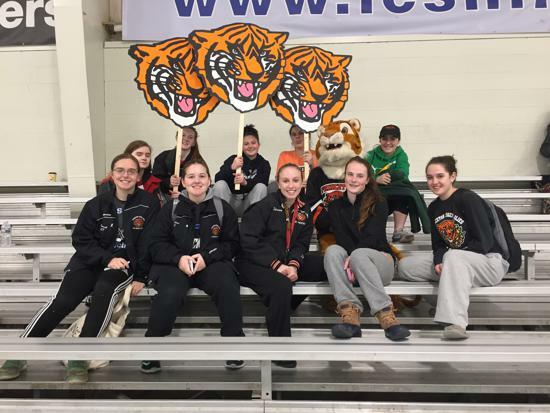 Started back in 1991, The Princeton Tiger Lilies is the oldest and most established competitive girl's Hockey club in the New Jersey- Eastern PA Region. 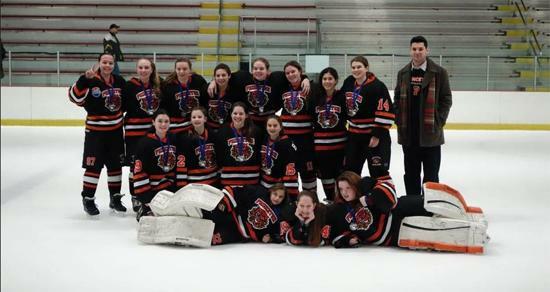 PTL is considered THE top girls team in Central NJ region! 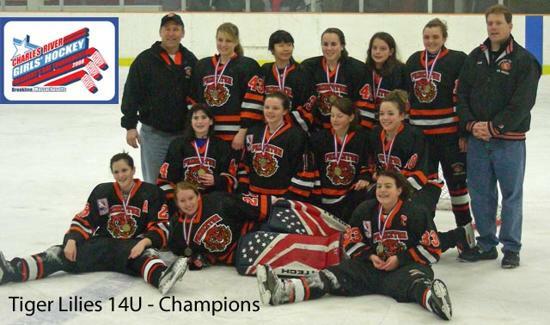 We are consistently recognized nationally within USA Hockey and Canada as a competitive girls program. 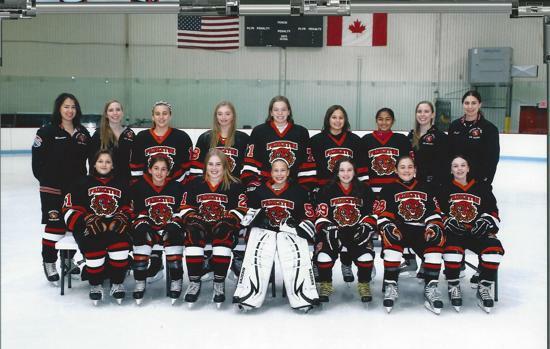 Princeton Tiger Lilies have sent more girls to play in D1, D3 and top club college programs than any other program in the region. 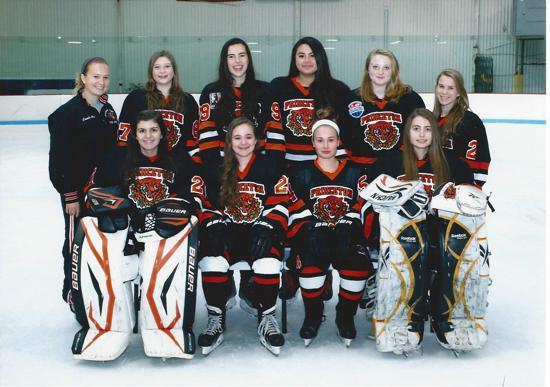 Come learn more about our program and our proud heritage as a place where girls who want to learn and play top level hockey come, play and STAY! 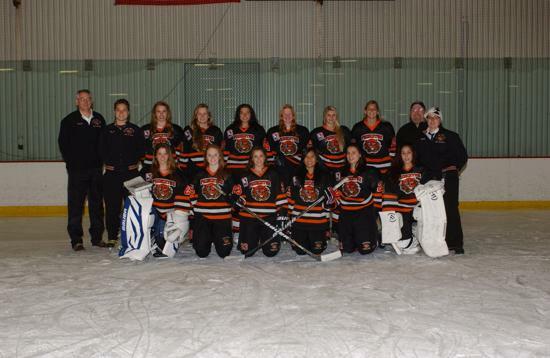 ©2019 Princeton Tiger Lilies Ice Hockey Club / SportsEngine. All Rights Reserved.